Has it really been 20 years since the first Dumb and Dumber when we were introduced to half-wits Harry and Lloyd? The film confirmed Jim Carrey as a certifiable box office draw and it introduced us to the Farrelly brothers who went on to direct some great comedies like Kingpin, There's Something About Mary, and Me, Myself, & Irene. Well the gang's back for the sequel. Outside of the "most annoying sound in the world," the first movie was ridiculously funny. 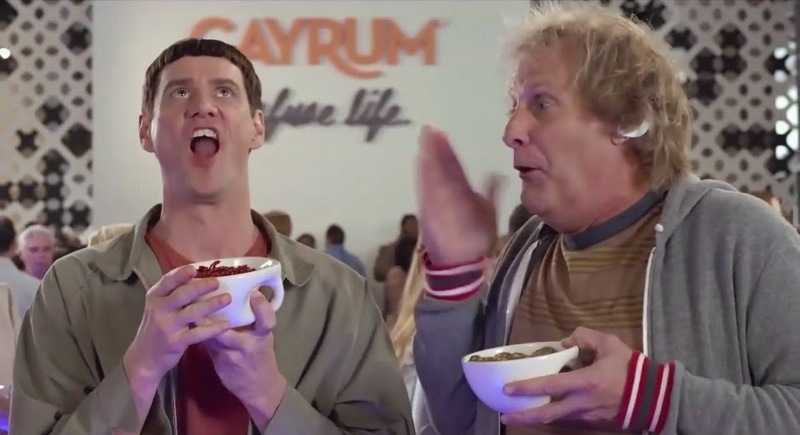 If Dumb and Dumber To is more of the same stuff, count me interested.